The Wildflowers Approach is to discover the informal side of a community and then strengthen the informal side’s otherwise unknown activities, relationships, and leaders. The informal ways and leaders of a community are often invisible to outsiders, but they are what actually is working and thus self-sustainable and tested. With its own limited resources, the informal side is able to solve problems and develop the community as a whole. Wildflowers believes in the unlimited potential of effectively linking the informal parts of a community with the formal NGOs, governments, and companies. The institute sponsors grant awards to recognize artworks, of the Tenderloin that tell the stories of the community. Wildflowers Fellows and trusted local residents help to canvass the neighborhood and get the word out. In 2019, Wildflowers will provide $60,000 of awards to recognize artworks by resident artists that reflect the stories and culture and illuminate the Tenderloin neighborhood’s unique characteristics. The guidelines for submitting artwork are to send a digital file (12 megapixels or more JPEG, PDF, QuickTime, MPEG-4) to nectar@wildflowers.org. Visual artworks should be no taller than 5 feet, owing to height limitations. Video clips should be no longer than 5 minutes and written text no more than 25 pages. Please include a cover letter with (1) the title of the artwork; (2) name and address, email, and phone number of the artist(s); and (3) a brief bio of the artist(s): where she/he was born; how many years living or working in the Tenderloin; and a description of the artwork and its story of the Tenderloin. The deadline for submitting artwork is January 28, 2019, at 12:00 midnight (Pacific Time). Awards will be announced at a ceremony in spring 2019. 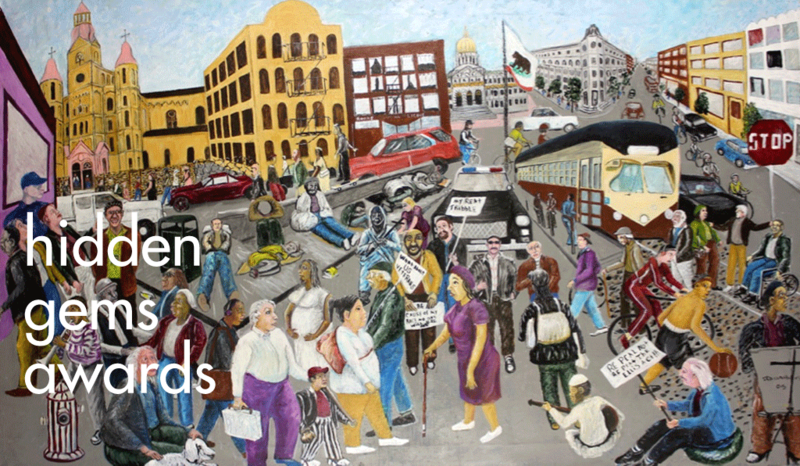 The artwork below, The TL, 2015, depicting life in the neighborhood is by one of the Hidden Gems (2015) award winners, Ira Watkins. For more information, please see the New York Times article “As Wealth Changes the Tenderloin, a Move to Preserve Artistic ‘Gems’” by Patricia Leigh Brown, January 8, 2015 (https://nyti.ms/2k8K7to) and the video Tenderloin Artists Unite by New York Times videographers Sean Patrick Farrell and Ashley Maas, January 8, 2015 (https://nyti.ms/1y1k8UL). Also see “A Creative Community Discovered” by Jacqueline White, Public Art Forum (issue 56, spring/summer 2017). Also, see the video Discovering the Creative Spirit and Healing of the Tenderloin, highlighting the 2015 Hidden Gems Awards Ceremony (https://vimeo.com/157526365). 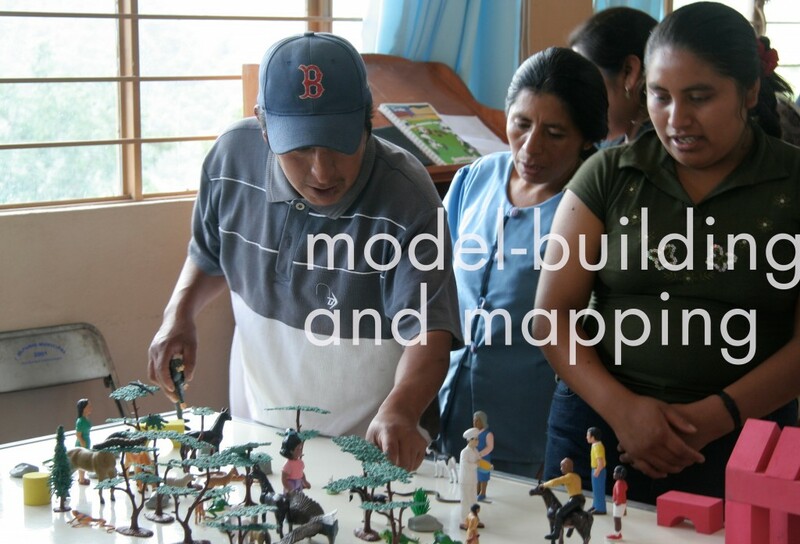 We ask community members to follow our patented Wildflowers Model-Building® process of using blocks and figurines to build models of how things work in their lives. These models reveal what community members really mean and value, consciously and unconsciously. In particular, the institute uses the Wildflowers Model-Building® process to discern important relationships and informal and cultural activities that currently are used to solve problems. The synthesis of all these models is distilled into an illustrated Map of the community that shows both the formal and informal sides as well as their unified vision for the future. Wildflowers begins its work in a community by identifying the “informal” leaders, those who hold no official title or salary but are trusted and work tirelessly on behalf of others while staying out of the limelight. We invite these informal leaders to join our Fellowship Program alongside more formal and official leaders and other interested professionals. Our Fellowship Program trains the Fellows to volunteer as guides for outsiders and for our work in their community. Wildflowers also holds biannual Socratic Seminars where our fellows and others interested in helping communities discuss readings from great classic and contemporary writers from around the world. 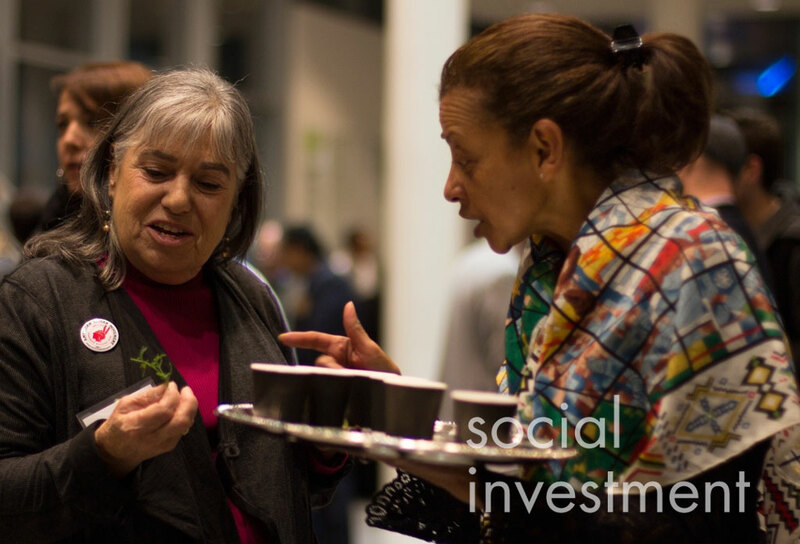 The Wildflowers Social Investment Fund looks for small businesses and community projects that would not ordinarily seek out traditional loans or philanthropic investments. These businesses and projects are often found in the informal side of the community and overlooked by outsiders, but the Wildflowers Approach gathers the local intelligence to find them. Through Wildflowers Model-Building® and from our Fellows and the informal leaders, we learn such things as what are the best local restaurants, which businesspeople have good reputations, who are the talented artists, and which programs are actually popular and respected in the community. The fund aims to seed micro-loans that enable businesses to make upgrades and the whole community to preserve its culture. Wildflowers Institute applies its approach at the request of philanthropists to communities they are committed to. The institute also offers social and cultural consulting, training, research, and planning services to companies, nonprofits, and governments. Wildflowers advises in the design of social space for public use and civic engagement.